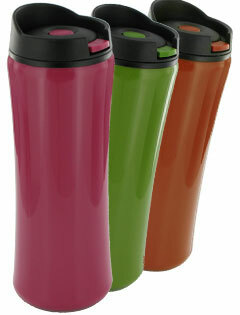 Insulated Travel MugsOur wholesale travel mugs are trendy, practical, and eco-friendly and BPA free. We offer a variety of colors and shapes for needs and aesthetic tastes. 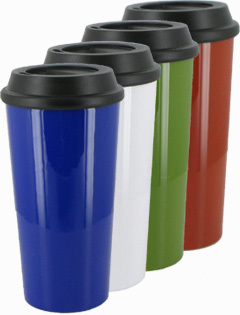 Ideal for sports corporate events, restaurants and bistros and more, these travel mugs are both versatile and attractive. 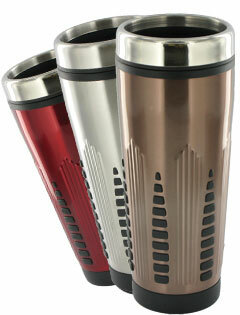 Keep your coffee or beverage warm in these travel mugs. as low as $4.3 ea. as low as $4.98 ea. 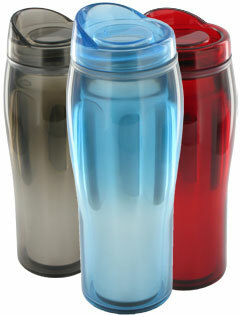 Our wholesale travel mugs are trendy, practical, eco-friendly and BPA free. 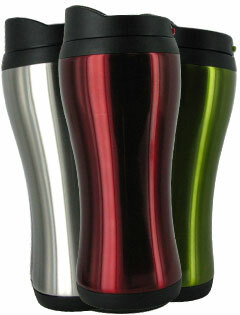 This spill-proof and leak-proof travel mug uses exclusive sealing lids to prevent spills. 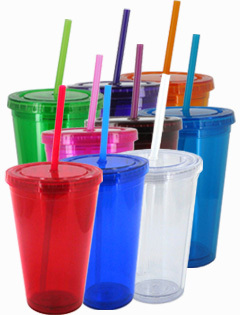 We offer a variety of colors and shapes for needs and aesthetic tastes. 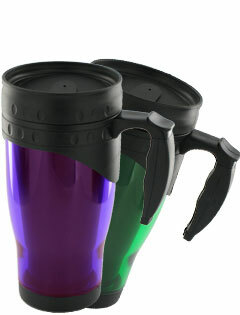 Ideal for sports clubs, corporate events, restaurants and bistros, these travel mugs are both versatile and attractive. 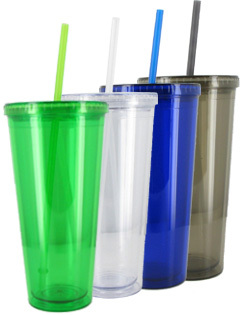 Insulated for durability and maintaining beverage quality, our travel coffee mugs are also great for fundraising and resale.